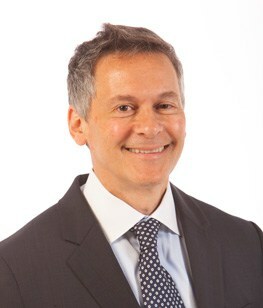 Dr. Joel Gluck is a Board Certified Orthodontist in Nashville, Tennessee. Combining experience with advanced education and personal care, we are the finest practice in treatment quality and experience for both children and adults. Our office is conveniently located in Green Hills. Call us today to schedule an initial visit and begin your own “legendary and one-of-a-kind experience” at Gluck Orthodontics. At Gluck Orthodontics, we know that choosing an orthodontist is a decision that is made carefully. We are honored for you to consider our practice for your orthodontic needs. We constantly strive to improve our practice to provide what we call “The Gluck Experience”. Our patients enjoy the finest treatment in the most caring, safe, and fun environment. We truly make a lasting difference in our patients lives. Dr. Gluck provides an individual diagnosis and treatment plan, using the latest technology and personally selected materials which provide a customized smile for every patient! You will find the office environment not only comfortable and relaxing, but uniquely fun! Our patients look forward to the many contests, parties, and prizes offered continually. Visit our blog for regular updates! The team members are friendly, welcoming, and deliver legendary customer service to our patients and their families. Dr. Gluck is a Board Certified Nashville orthodontist and participates in numerous orthodontic associations, enabling him to stay at the forefront of his specialty. In addition, he is a Board member of the elite Schulman Study Group, which is limited to 125 top orthodontic practitioners in the country. He has an experienced staff that is exceptionally well trained and is involved in continuing education throughout the year. If you are looking for a skilled yet gentle Nashville Orthodontist, our caring Dental team is here to help! 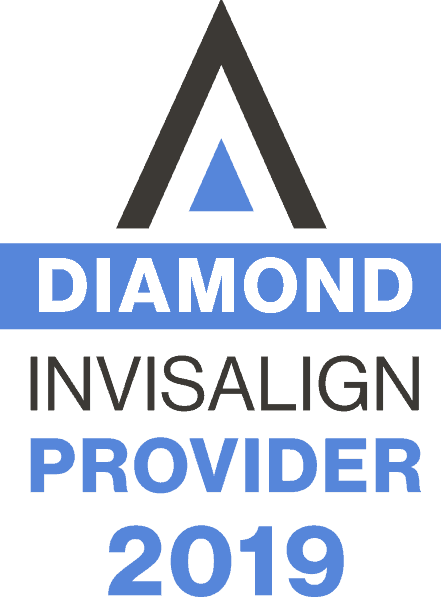 Here are links to some of our most popular services: Invisalign Dentistry, Invisalign Teen and children’s braces one of a kind orthodontic experience. So if you are looking for a Orthodontist in Nashville, or you are considering what orthodontics can do for you and your smile, we invite you to choose “The Gluck Experience”. Gluck Orthodontics offers braces and Invisalign for children, teens and adults in the Nashville area. Also taking patients from: The Gulch, Oak Hill, Franklin and Belle Meade.